NEW YORK -- A judge heard a DMX rap song before adding his own lyrics to a court proceeding on Wednesday, ordering the rapper imprisoned for a year in a tax fraud case. U.S. District Judge Jed Rakoff took requests, accommodating DMX's desire to hear his autobiographical hit "Slippin'" before DMX faced the music over his admission of guilt. 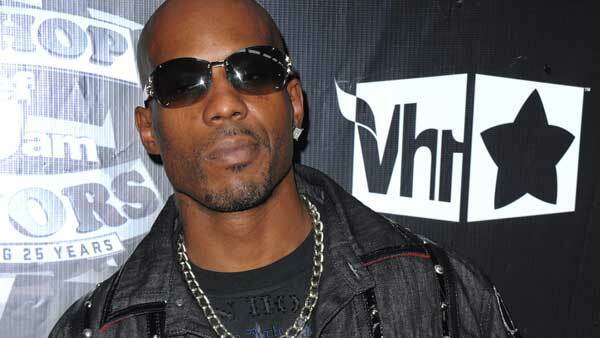 The judge called DMX's fraud a "brazen and blatant" crime that could not go unpunished. "It woke me up," he said. Before that, he said: "I was in a cloud. I wasn't thinking straight." "He essentially went off the grid at a certain time," the prosecutor said. Another defense lawyer, Stacey Richman, called DMX "the American dream," saying he raised himself out of the ghetto with music that was so inspirational that a former Troy homeless woman called the lawyers to say that hearing one of his songs stopped her from killing herself. The woman now is married and raising a child, Stacey Richman said.